Having a complete view of your directors is critical to maximizing the effectiveness of your board of directors. 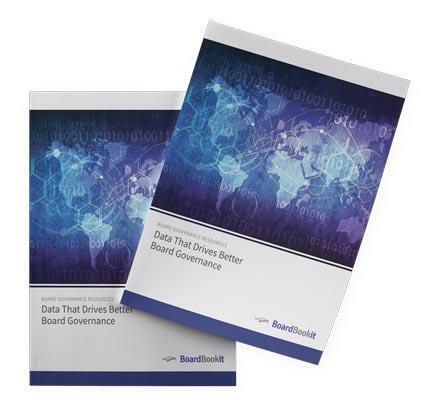 In this guide, we will provide an outline to help you gather and record the data you need to utilize the talents of your board most effectively to facilitate better board governance. Enjoy one central, easy-to-use platform for creating and distributing board materials, increasing board engagement and maintaining board governance.